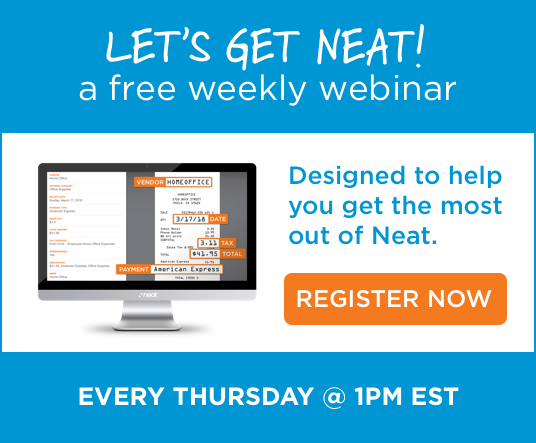 The Neat system is the perfect tool to help lawyers and legal firms get organized, easily collaborate, and securely digitize and manage documents like invoices, court forms, and contracts. With Neat’s powerful software, you’ll have an easy way to capture and organize your important data, work more efficiently, and reduce operating costs. Hundreds of small practices leverage Neat every day. Here's How.